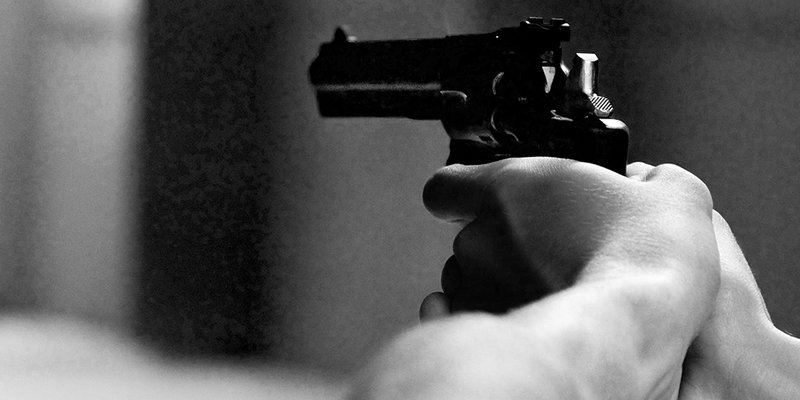 Is Murder Insurance a Good Idea? A ForeignPolicy.com article looks at the scrutiny faced by Lloyd’s of London for underwriting NRA insurance products for gun owners and gun show promoters, including products that cover costs from criminal and civil defense suits. Because experiences in early childhood are known to influence child development, preschool programs are often viewed as policy interventions with the most potential to improve the prospects of children from low-income families. In a new study, Owen Thompson (University of Wisconsin, Milwaukee) examined the impact of Head Start on a variety of socioeconomic outcomes for participants through age 48. 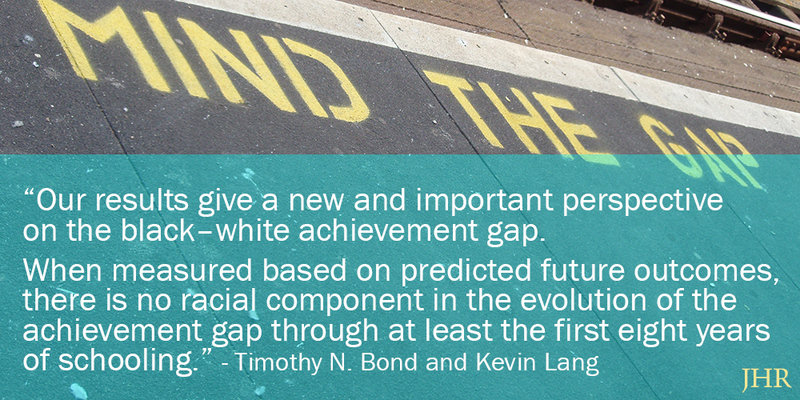 Our understanding of the age at which the black–white test gap emerges has been hampered by two overlooked factors. 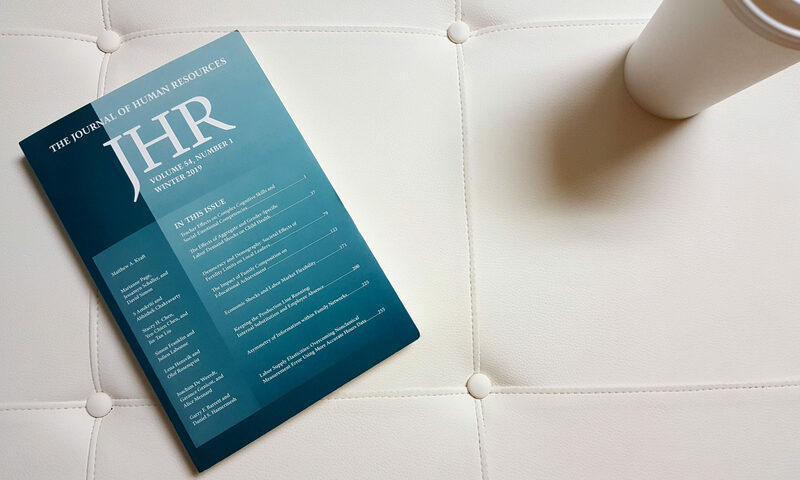 Timothy N. Bond (Purdue University) and Kevin Lang (Boston University) address these issues in a forthcoming paper in the Journal of Human Resources. The choice of college major can have big implications for students’ long-term outcomes, such as lifetime earnings, but researchers have limited evidence on what helps shape this decision. 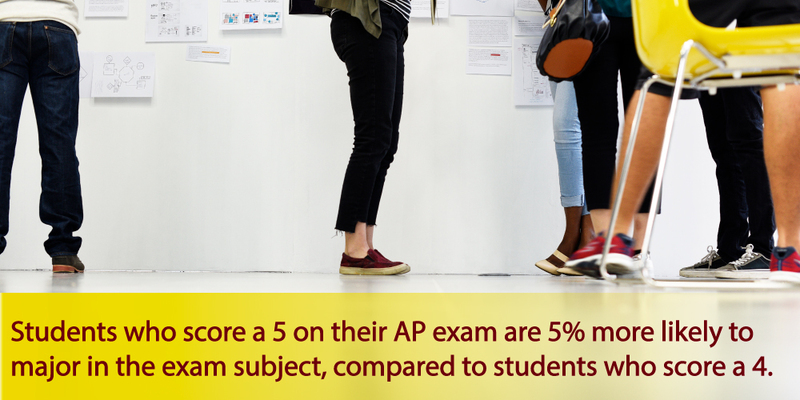 New research by Christopher Avery (Harvard University), Oded Gurantz (Stanford University, College Board), Michael Hurwitz (College Board), and Jonathan Smith (Georgia State University) examined how Advanced Placement (AP), a national program that exposes high school students to a college-level curriculum, shapes students’ choice of college major. 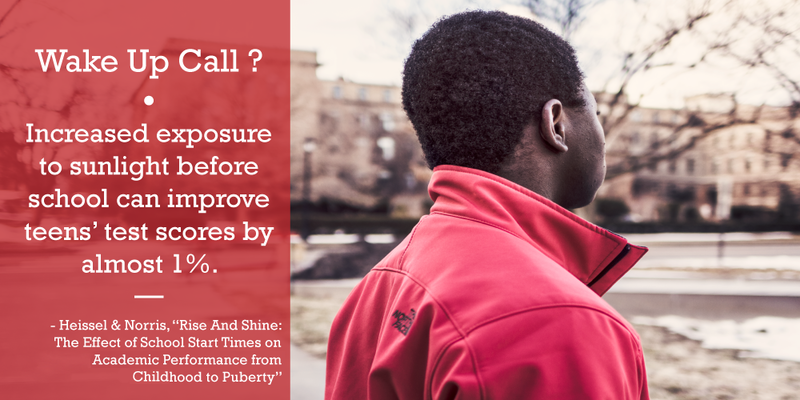 Researchers—and parents of teenagers—have long suspected that school starts too early in the morning for adolescents. New research by Jenni Heissel (Naval Postgraduate Academy) and Sam Norris (Northwestern University) shows exactly how much early start times are hindering academic achievement. The use of school accountability systems is becoming increasingly popular as a way of changing school behavior to improve school performance. School accountability systems can be divided into two broad categories: soft and hard accountability systems. Soft accountability systems provide information about school performance to parents, students, and the schools themselves, which can influence school behavior. Hard accountability systems tie rewards and punishments to school performance, directly affecting incentives faced by schools. 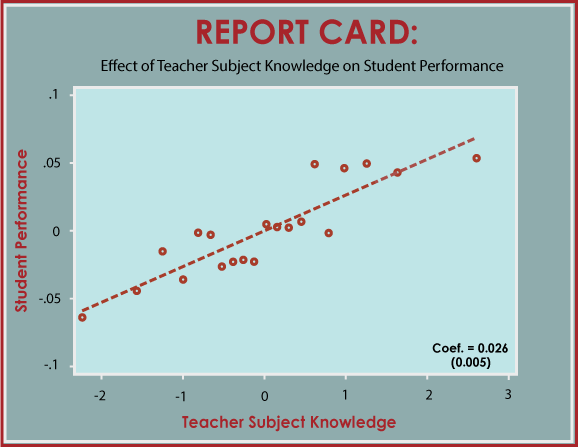 A new study looks at the effect of releasing information about school performance on future performance. A myriad of studies find that later-born children have worse educational and labor market outcomes as adults than their older siblings, a phenomenon known as the “birth order effect.” New research finds these differences begin very early in children’s lives—and parenting behavior can explain it. Social Security provides a large portion of household income in old age. Most women receive at least some Social Security benefits over their lifetime based upon their husbands’ work record, and this will continue even as women are more attached to the labor market and receive higher wages. 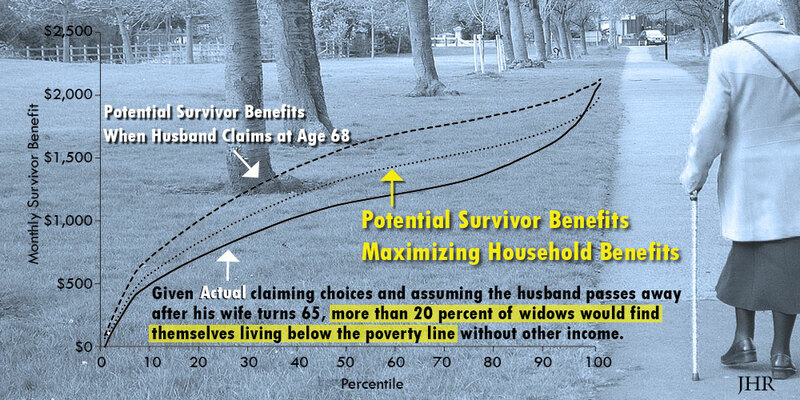 Unfortunately for many wives, the age her husband begins receiving Social Security benefits can have a spillover effect and also impact her lifetime benefits. 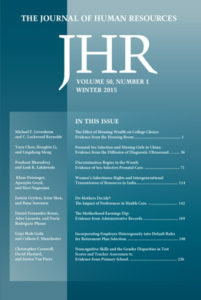 The role of psychological attributes such as hope and self-efficacy in escaping poverty has attracted increasing attention among economists, policy-makers, and development practitioners. 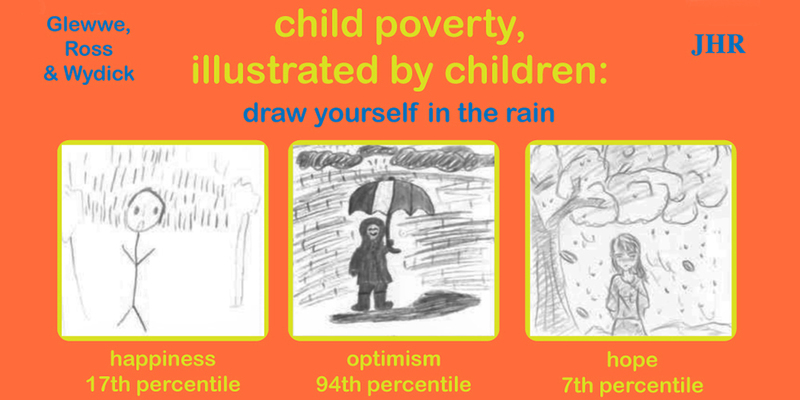 Researchers recently borrowed a technique from clinical psychology to learn what self-portraits can tell us about the effectiveness of a child sponsorship program in the slums of Jakarta.